The National Disability Insurance Scheme will begin in the Redlands on 1 July. Attend one of our free information sessions to find out how you can make the most of the support and services available through the scheme. prepare for your NDIS pre-planning session. Contact Redland Community Centre on 3245 2117 or book on Facebook @centacarebrisbane. Please let us know if you have particular communication or access requirements or if it is difficult for you to attend, but you’d like to know more. If you have a disability, the NDIS is an exciting opportunity to live the life you want, through greater choice, control and a plan that meets your individual needs. 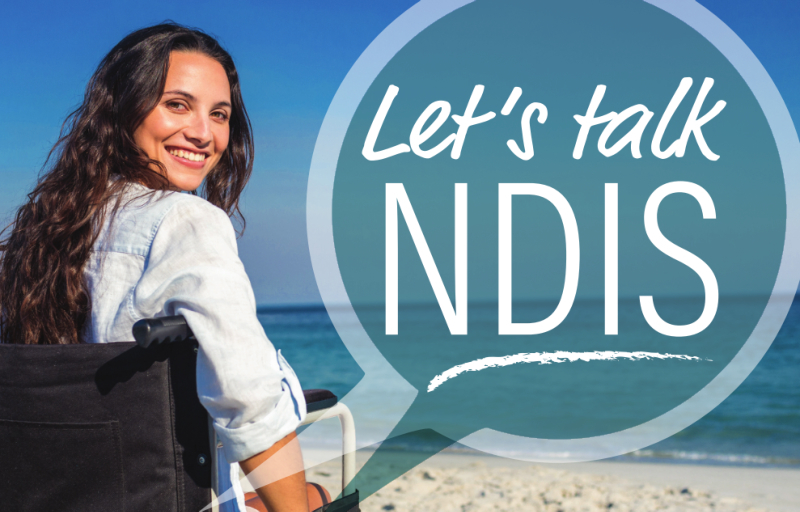 By attending an information session, you can take advantage of an NDIS focused one-on-one or group meeting. Hosted by the Community Centre, these meetings will be a great way to progress your NDIS pre-planning and to get answers to the questions that are important to you. Redland Community Centre has partnered with Centacare to ensure that Redland residents have the information and support they need to make the most of the NDIS. Centacare is a registered provider of NDIS services. We have a team of experienced and skilled local people here in the Redlands. We’re ready to listen to you and help you achieve your goals. Our dedicated NDIS team are always available to answer your questions.